Like many authors, Michael’s journey to publication was a long one. In his twenties, he became a stay-at-home dad and wrote while his kids were napping or at school. He completed twelve novels over the course of a decade, and after finding no traction, he quit writing altogether. During the next decade, stories continued to form, but he never put any of them down on paper. He finally relented and started writing again, but only on the condition that he wouldn’t seek publication. He decided to write the stories that he wanted to read and expected to share them only with his family and close friends. His wife, Robin, had other plans. After reading the first three books of the Riyria Revelations, she became dedicated to getting them “out there.” Since Michael refused to jump back on the query-go-round, she took it upon herself and after more than one hundred query rejections, she finally landed an agent. After a year of submissions, without any interest, she switched to querying small presses and The Crown Conspiracy was signed to Aspirations Media Inc. They later signed the second book, Avempartha, but when they lacked the funds for the print run, the rights reverted and Robin started releasing the books at six-month intervals through her own imprint. When foreign language deals started to come in, she hired Teri Tobias to pick the right publishers and negotiate the deals. By the publication of the fifth book, Robin asked Teri to try New York again and the series received a much different reception. Out of the seventeen publishers they approached, almost half expressed interest and in less than a month, a deal was signed with Orbit (fantasy imprint of big-five publisher Hachette Book Group). After finishing the Riyria Revelations, and while waiting to evaluate the reaction to the series, Michael wrote two stand-alone novels: Hollow World (a science-fiction novel) and Antithesis (an urban fantasy). Work on these was temporarily suspended because of the public’s demand for more Royce and Hadrian stories. In response, Michael wrote the two prequel novels (the Riyria Chronicles), which have been sold and released by Orbit. The Crown Tower was released in August 2013 and The Rose and the Thorn in September 2013. 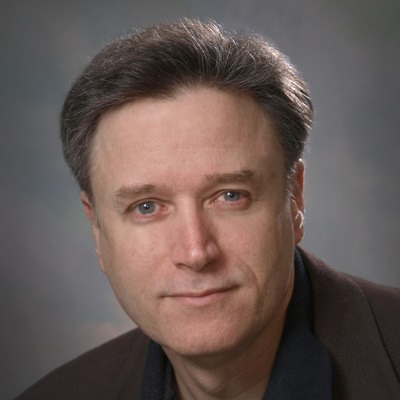 Hollow World wasn’t picked up by Orbit, and despite a generous five-figure offer from another publisher, Michael decided it was best to retain his ebook rights so he became one of the select few authors who negotiated a print-only deal (others include Hugh Howey, Brandon Sanderson, Coleen Hoover, and Bella Andre). He ran a Kickstarter for Hollow World and raised more than $30,000 (making it the 8th most funded project in the fiction category and the highest for an original single novel). The audio rights for Hollow World have been sold to Recorded Books and released in April 2014. 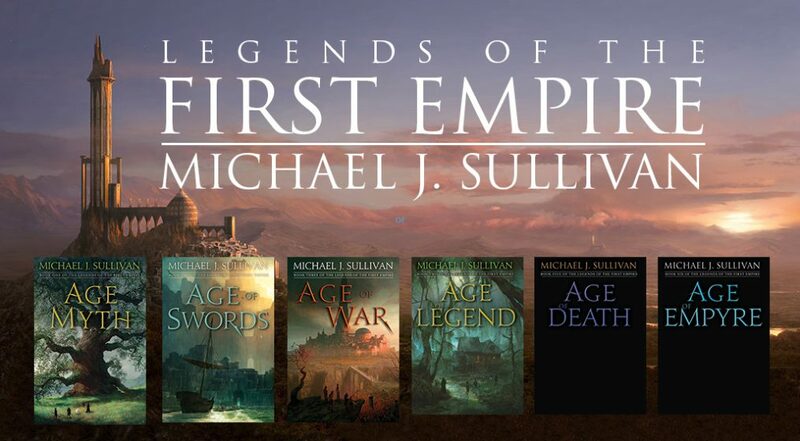 Michael’s current project is The Legends of the First Empire. A six-book series based on the ancient past of his bestselling Riyria novels. The first three novels have this series have been released during the summer months of 2016, 2017, and 2018. The last three books are slated for release in 2019 – 2020. He has also started a new series, The Rise and the Fall, which has been signed to a seven-figure contract for the trilogy. Find out more about the author at www.riyria.com.